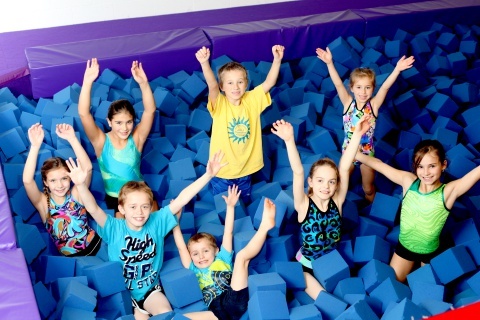 We will offer a wide range of gymnastics programs for all ages and skill levels including summer camps, classes, drop-in programs, camps, school programs, facility rentals and you can even celebrate your kids birthday party here! Where Gymnastics is Fun! 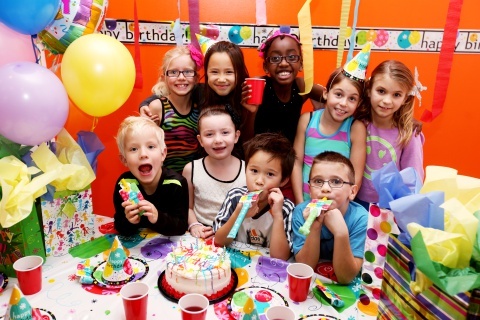 Online booking for our birthday parties is now available for Saturdays and Sundays! Sign up for our West Kelowna Gymnastix news updates at the bottom of this page to get all the info delivered right to your inbox! 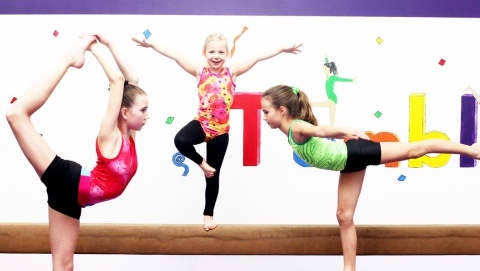 Our focus is on providing a positive environment where children of all ages can develop their gymnastics skills, but also thrive in all areas of their development – physical, emotional and social. Gymnastics plays a critical part in the development of strong healthy bodies, creating the foundation kids need for a healthy life… and we make sure it’s fun too! Our instruction is provided by fully certified GymBC Instructors and we continuously work with our coaches to ensure the highest level of instruction quality for our students in all our gymnastics programs. These classes are for children from 12 months to kindergarten age. We are offering parent participation classes for our youngest gymnasts and children starting at 2.5 years can participate without parent participation. These classes are for school-aged children and are offered for all skill levels, both boys and girls. We focus on building gymnastics skills as well as confidence for all participants… while having fun! 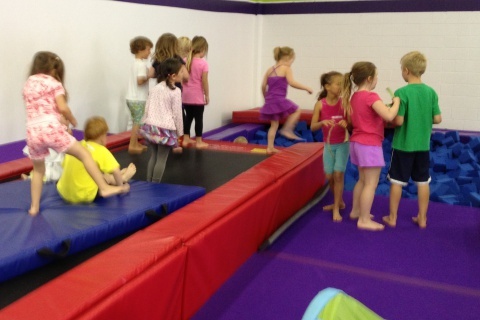 Our parkour classes are available for anyone ages 5 years & up. They allow participants to learn and practice this popular form of movement in a safe environment. 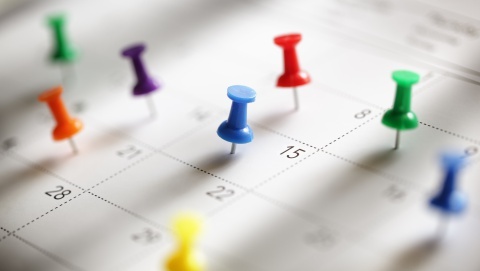 See what’s happening in our spring classes! Get your toddlers and preschoolers excited about learning how much fun gymnastics can be & what they can do. Our energetic coaches will are on the floor to instruct you and your child how to safely utilize our fun skill building circuits and stations. 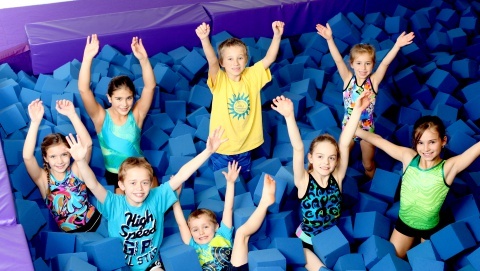 During our Airtime Express open play time, you’ll have access to the full gym including our bars & beams, trampolines, tumble track and of course our big foam pit! 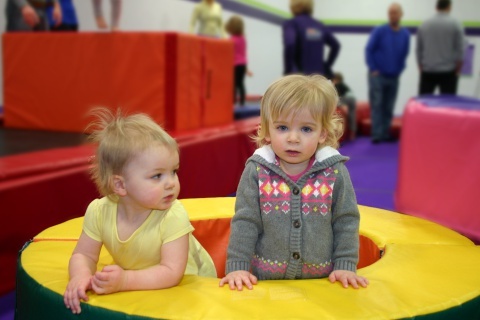 Our trained coaches are on the floor to ensure everybody has a safe and fun playtime. 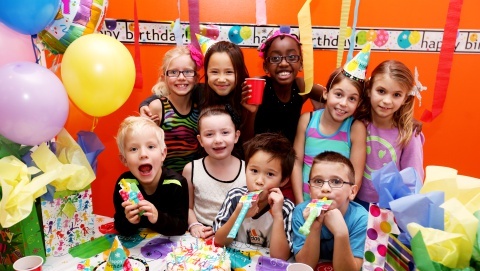 Join us with your guests for a party to remember at one of West Kelowna’s coolest kids birthday party places! 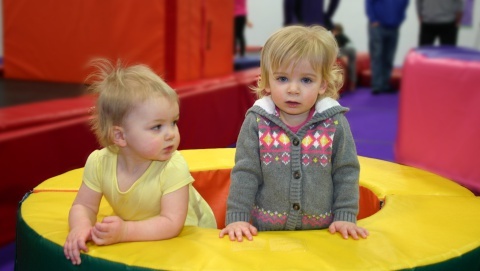 Celebrate in our bright gym, play birthday party games and enjoy activities into our gym facility. No gymnastics experience necessary! Let our fully certified GymBC certified instructors come instruct in your school, providing access to more classes and take advantage of the savings with no busing costs. We bring our professional equipment to you! 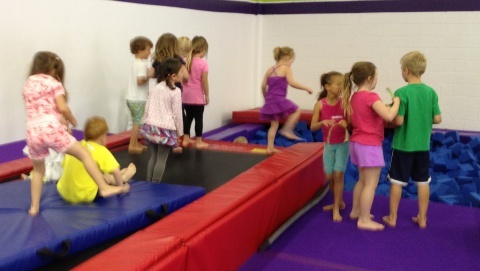 Our gym is a popular destination for school field trips and community groups… or we can bring gymnastics instruction to your school. Please give us a call or send us a message for more details.